Your insurance company and employer have one goal following your work injury: to save money on the claim. Insurance companies are not in the business of volunteering all of the benefits available and paying the full value of claims voluntarily. You need a workers' compensation lawyer who will help you navigate the system and stand up for your rights. Before starting his law practice, Chris worked for the insurance companies. He knows the tricks and tactics that insurers use to devalue claims. You don't have to go through this on your own. You're hurt and up against your employer's insurance company. With what seems like everyone working against you, it's time to put someone on your side who can lend you a compassionate ear and be your guide during this trying time. Here are just a few of the ways workers' compensation lawyer Chris Hudson can help you. Educating you on all of the benefits available under Georgia and South Carolina workers' compensation laws. Chris understands that the workers' compensation system can be confusing to navigate. Chris will personally educate you on how the workers' comp process works and make sure you understand all of the benefits available under the law. Finding a doctor who has your best interests at heart. 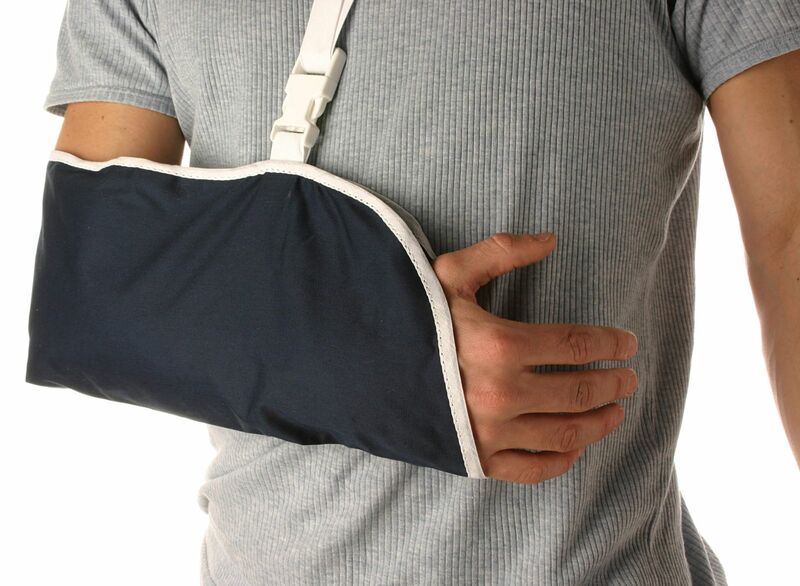 Chances are, the employer and insurance company sent you to the physician of their choice following your work injury. Insurance companies have lists of “go-to” doctors that provide subpar treatment in an attempt to return you to work as soon as possible. This practice is wrong. You are entitled to state-of-the-art medical care. Chris will help you find a doctor that has your best interests at heart. Helping you stay on light duty for as long as you need while you heal. The insurance company wants to get you back to work as soon as possible. Once you're back at work, the company doesn't have to keep paying you workers' compensation benefits. This is dangerous and could put your health at risk. With Chris on your side, you get an advocate fighting for you to heal properly instead of pressing you to go back to work before you're ready. Getting the maximum amount available to you in your claim. You were hurt at work; you deserve the maximum compensation available under the law. With a lawyer experienced in both Georgia and South Carolina workers' compensation claims working on your case, you can be confident in the settlement you receive. Remember, the insurance company has a team of lawyers ready to defend and devalue your claim. You need a team headed by a skilled workers' compensation lawyer in place to make sure that the insurance company doesn't push you around. With the experience of workers' compensation lawyer Chris Hudson on your side, you get the support you need. Your health is what's most important in your case. Unfortunately, the insurance adjuster doesn't see it that way. Let us fight for you so you can focus on your recovery. You don’t have to go through this on your own. You’re hurt and up against your employer’s insurance company. With what seems like everyone working against you, it’s time to put someone on your side who can lend you a compassionate ear and be your guide during this trying time. Here are just a few of the ways Chris can help you. Educating you on all of the benefits available under Georgia and South Carolina workers’ compensation laws. Chris understands that the workers’ compensation system can be confusing to navigate. Chris will personally educate you on how the workers’ comp process works and make sure you understand all of the benefits available under the law. Helping you stay on light duty for as long as you need while you heal. The insurance company wants to get you back to work as soon as possible. Once you’re back at work, the company doesn’t have to keep paying you workers’ compensation benefits. This is dangerous and could put your health at risk. With Chris on your side, you get an advocate fighting for you to heal properly instead of pressing you to go back to work before you’re ready. Getting the maximum amount available to you in your claim. You were hurt at work; you deserve the maximum compensation available under the law. With a lawyer experienced in both Georgia and South Carolina workers’ compensation claims working on your case, you can be confident in the settlement you receive. Remember, the insurance company has a team of lawyers ready to defend and devalue your claim. You need a team in place to make sure that the insurance company doesn’t push you around. With the experience of workers’ compensation lawyer Chris Hudson on your side, you get the support you need. Your health is what’s most important in your case. Unfortunately, the insurance adjuster doesn’t see it that way. Let us fight for you so you can focus on your recovery. Contact Chris online or call directly at 706.863.6600 for your free, no obligation consultation. Have you been injured on the job and more questions than answers? Download your free ebook "Understanding Georgia Workers' Compensation", a detailed, free report that answers the most commonly asked questions regarding workers' compensation rights.